If you want to have an easy time shopping for a great selection of amazing new and used cars for sale and an even easier time finding great deals and offers stop on over to Ewald’s Ford dealership Waukesha WI today, Ewald’s Venus Ford, and check out what we can offer. Here with Ewald’s Ford dealership Waukesha WI, Ewald’s Venus Ford, drivers everywhere can quite easily find and try out a stunning variety of new and used cars for sale near you, high quality cars for sale with plenty to offer any driver. With Ewald’s Waukesha car dealerships near you, Ewald’s Venus Ford, drivers from all around can easily find a great vehicle they will love, with cars ranging anywhere from the new Ford Fusion for lease and sale to the used Ford Focus for lease and sale and more. With our variety of amazing new and used cars for sale in Wisconsin you are sure to have an easy time finding the vehicle that is right for you. With our wide variety of new and used cars for sale near you drivers can also find a stunning array of amazing deals and offers, and have plenty of financial options to take advantage of. 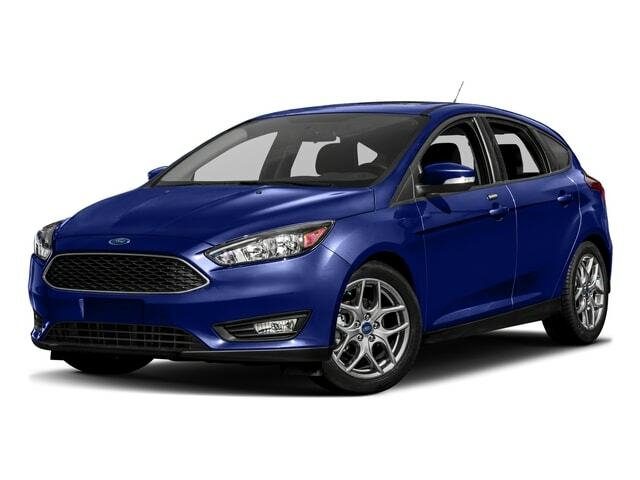 So for a quick and easy time shopping for the car you need, stop by Ewald’s Waukesha car dealerships near you, Ewald’s Venus Ford, and check out new and used Ford cars for sale like this impressive Ford Focus for sale, the 2018 Ford Focus S.
This Ford car for sale is quite the popular model these days, especially with drivers that want to save cash when it comes to fuel expenses and traveling as it offers a very efficient engine and much more. With this stunning Ford car for sale near you, the 2018 Ford Focus for lease and sale drivers can enjoy an incredible fuel economy out on the road, as well as a variety of features and options that work hard to give you a great time out on the road. 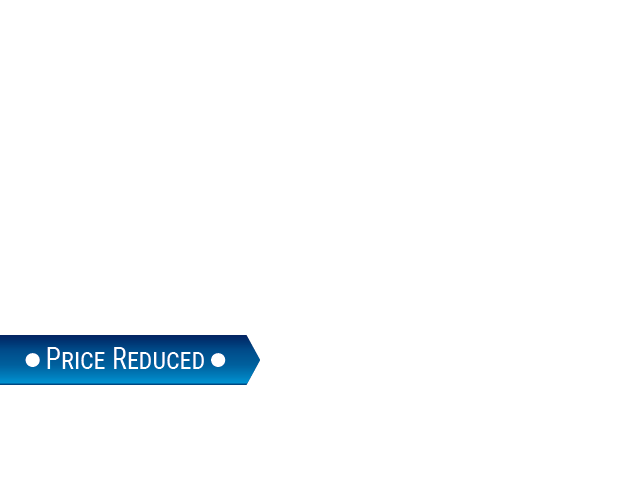 With this used Ford car for sale, the 2018 Ford Focus for lease and sale, you can enjoy the use of a 2.0L I-4 GDI Ti-VCT engine that will provide you with up to 160 horsepower and an amazing fuel economy reaching up to 26 City mpg and 38 Highway mpg. 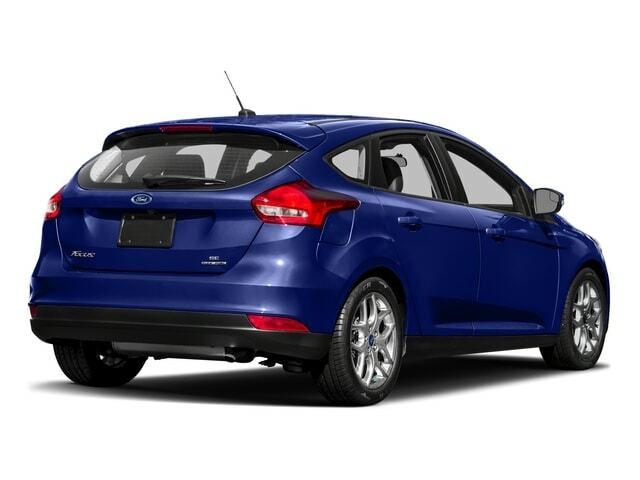 This fantastic used Ford car for sale, the 2018 Ford Focus for sale near you, is a stunning vehicle for sale that can give you plenty of things to enjoy on the road in addition to its fantastic performance. This new Ford car for sale, the Ford Focus, is also equipped with features and options such as the Outside Temperature Gauge, and the Traction Control, as well as the Speed Sensitive Power Steering, and even more! So come on by Ewald's Venus Ford today and check out this brand new 2018 Ford Focus for sale today, located right here at 2727 E Layton Ave. Cudahy, WI 53110.